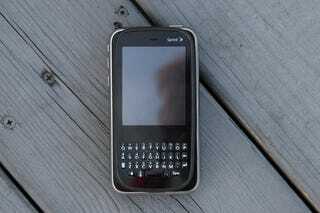 The Palm Pre's little brother Pixi has just grown up, with it receiving the webOS 1.3.2 update before the Pre. Why prance around it? The Palm Pixi&apos;s very existence is a cruel joke.